- Universal seat cover design. - Made of high quality gripper leather. 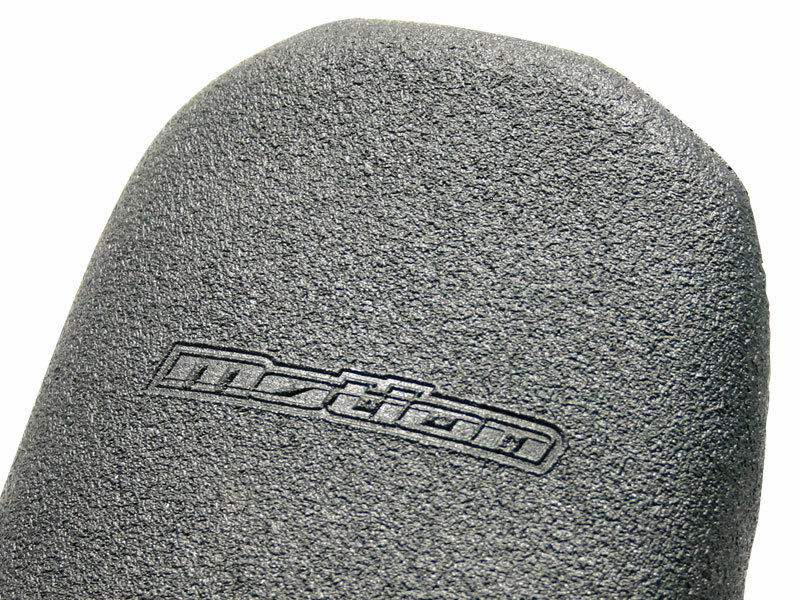 - Provides the best seat grips. - Fits almost of all off road models. 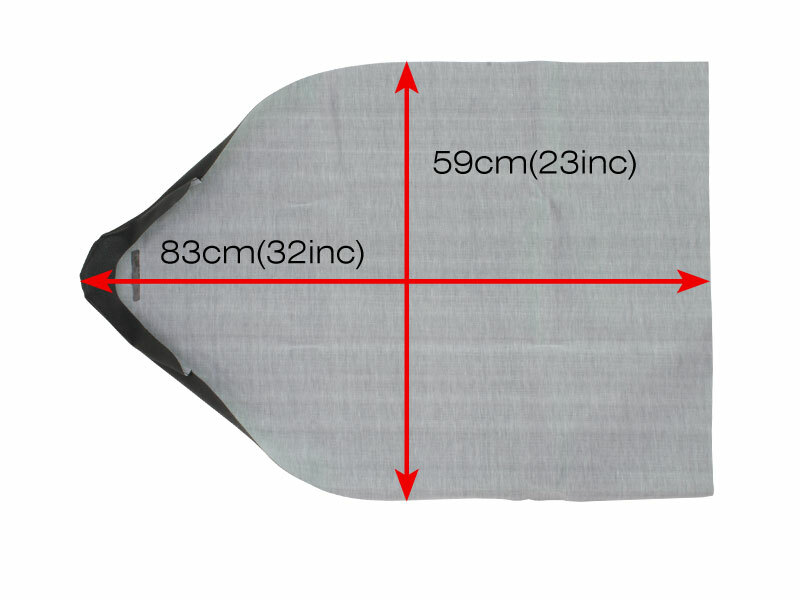 - Double-sttiched seam for durability. 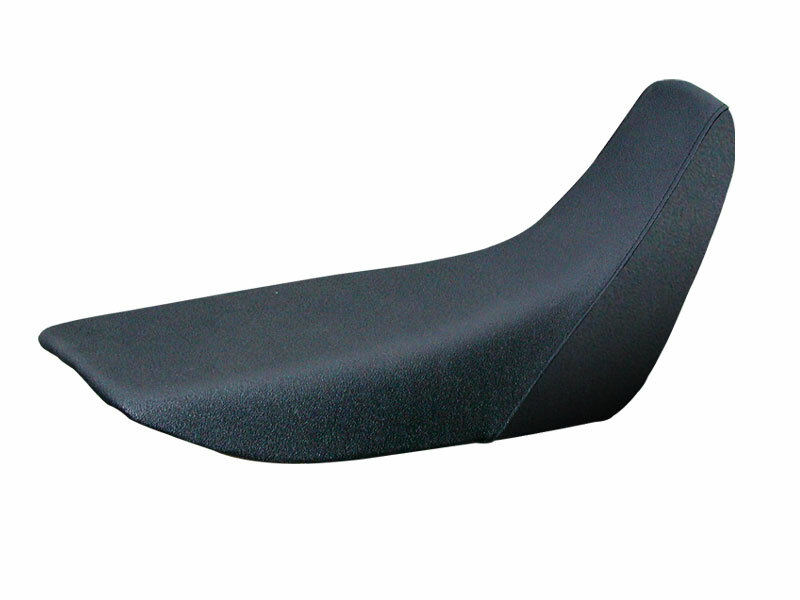 - All gripper design provides excellent seat grip control. - Simple solid colors, fits almost all models. - Provides excellent no-slip grip.